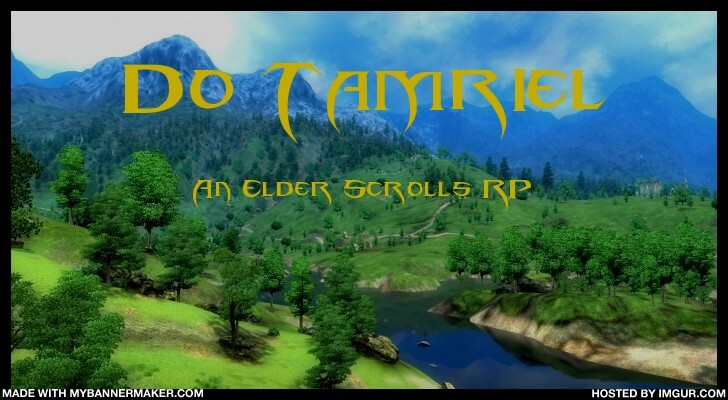 Do Tamriel is an Elder Scrolls based Role Play. Essentially, it's a place for you to tell stories involving characters in the the Elder Scrolls universe through interactions with other players. You can start any adventure you like (once your character is approved). We are working on a main story line that people can choose to be apart of as well. We are looking for dedicated, mature, and creative players to join us here. If you have any questions, feel free to send me a message.